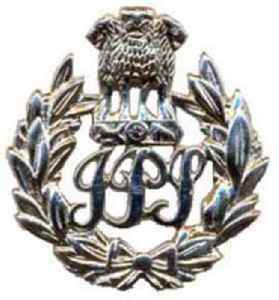 The Indian Police Service or IPS, is an All India Service for policing. It replaced the Indian Imperial Police in 1948, a year after India became independent from Great Britain. IPS Association on Friday condemned the "insulting" remarks made by BJP's LS candidate from Bhopal Sadhvi Pragya Singh Thakur against former ATS chief Hemant Karkare. "Ashok Chakra awardee late Sri..